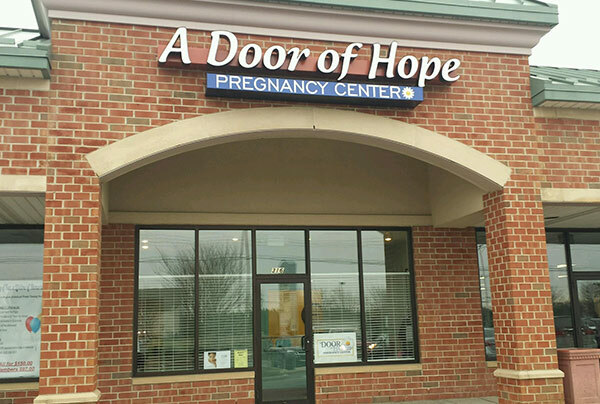 Many women come to A Door of Hope with complex pregnancy concerns and challenges. We offer free, personal, and holistic help to all our clients. Our nonprofit work is entirely funded by financial support from individuals, businesses, and a diverse network of Christian churches and community organizations. Our work depends on the resources and time of many people. Contact us if you’d like to learn about donation options and volunteer opportunities or tour one of our centers. You can support our free, non-profit work with financial gifts and other donations. ADOH is a member of the ECFA (Evangelical Council for Financial Accountability). We adhere to the highest standards of financial accounting and reporting. Be confident in your giving. Meet with our director to discuss personal giving strategies. Ask how your church or organization can join our support network. Participate in our spring Baby Bottle Benefit Fundraiser. Attend our fall fundraising event. Host a fundraising event for ADOH. Ideas welcome. Donate diapers, new or gently used baby clothes, and equipment. Give to ADOH through the United Way – Details. Residents of Delaware use #0722 for workplace giving. Delaware state employees use #70078. Federal employees who are residents of Delaware use #29745. Chester County residents write in A Door of Hope, Wilmington, DE. Southern Chester County residents write in A Door of Hope, Wilmington, DE. Southeast Delaware County residents use # 2610. Southeastern PA residents use #2610. New Jersey, Salem County residents write in A Door of Hope, Wilmington, DE. Relationships. Abstinence Education. Personal Integrity. 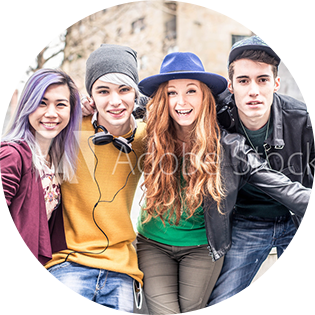 Free, engaging programs for middle and high school students. Each year, thousands of students from more than fifty schools and community youth organizations participate in RAP classes. RAP explores topics such as peer pressure, healthy relationships, personal worth, sexual boundaries and the benefits of abstinence. Experienced, professional ADOH staff facilitate classes and enjoy long-standing relationships with local educators. Contact lsidowski@adoorofhope.org for information, curriculum preview and to schedule RAP classes. Wednesday evenings by appointment only. 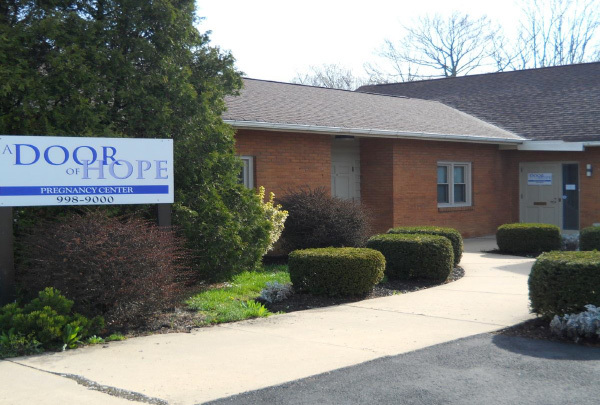 A Door of Hope offers free help to women who are verifying and making decisions about their pregnancies. A Door of Hope Pregnancy Center is a non-profit organization, funded by individuals, businesses, and the local Christian community. From suburb to city, middle school to high school, technical school to private school and community clubs, we engage students in honest talk about Relationships, Abstinence and Personal Integrity.